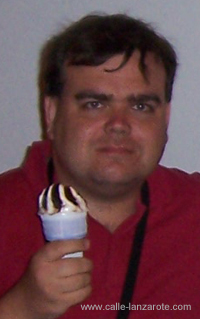 For many, it is probably an ice cream just like any other. 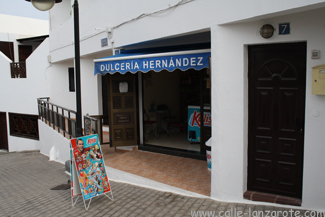 For me, it is a part of being on holiday in Lanzarote, because as far as I am concerned I cannot get this ice cream anywhere else. It is called “Santory”, and at first glance you would be forgiven for thinking it was whipped ice cream fresh from a machine. Except it’s not. It comes out of a freezer, even though it is in a cornet. But the cornet is in a plastic holder and the chocolate sauce is frozen as well, at least at first. I do not know much about “Santory”, except that it is a product of the Canary Islands and is made by a company called “Kalise”. It is something different, unlike the ice cream that I am used to, and I look forward to it every time I visit Lanzarote.